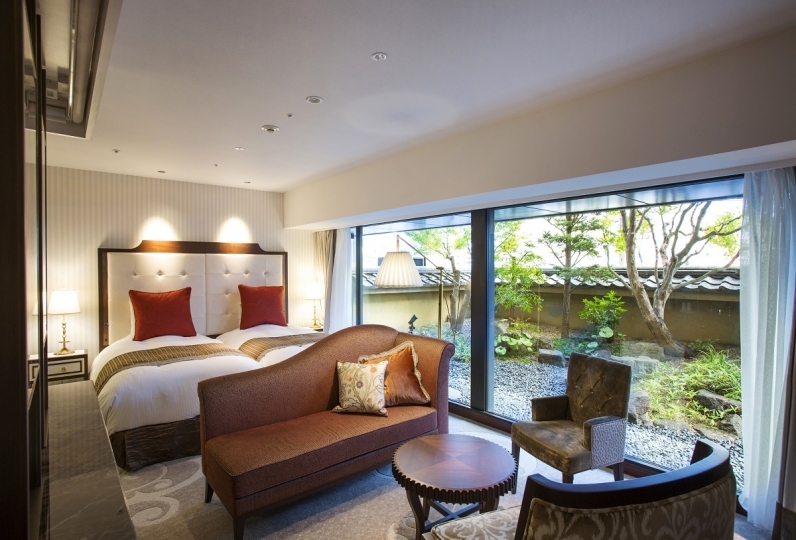 It is 5 minutes walking distance from JR Kyoto station, the entrance to the ancient city. 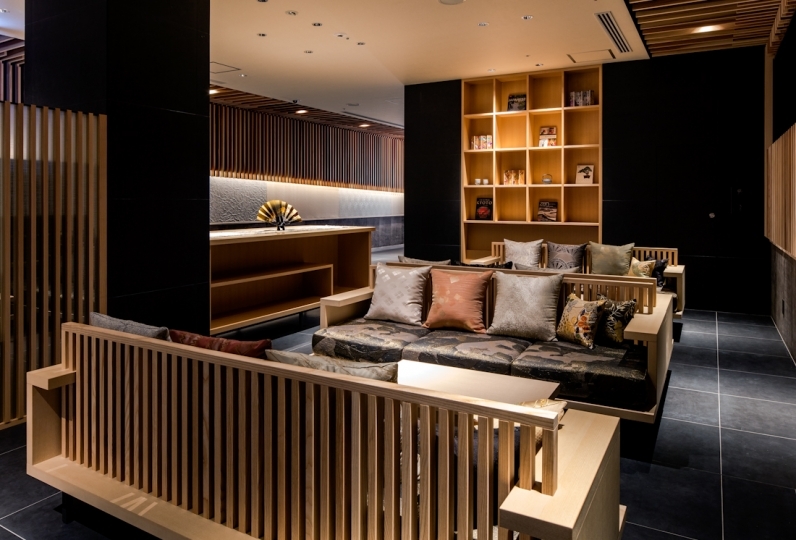 Make your trip in Kyoto more comfortable and dramatic with Daiwa Royal Hotel Grande Kyoto. 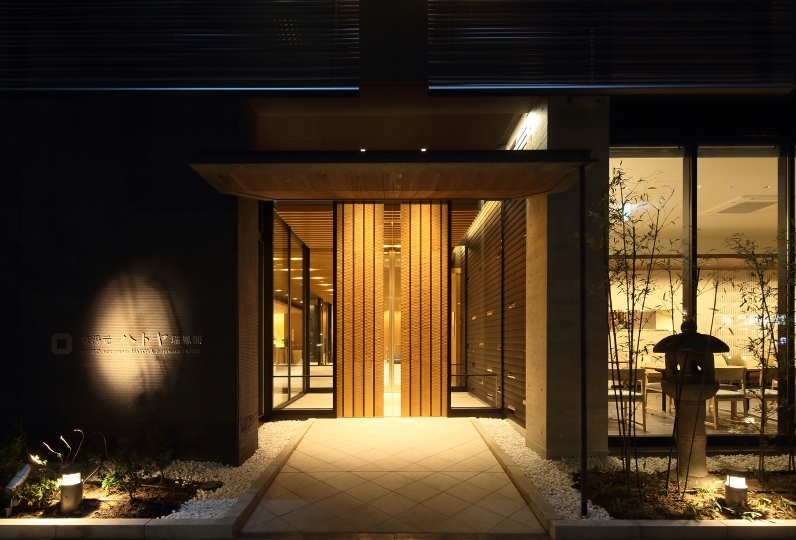 Once you enter the entrance, an elegant Japanese atmosphere of the hotel will welcome you. It is as if the view of Kyoto you just saw has come back. The rooms are elegant with Japanese patterns sprinkled everywhere. The staff whom can respond to 9 languages will welcome the international guests. Please enjoy a high quality time at the flag ship hotel of Daiwa Royal Hotel City. First of all, the bath is good. The bathtub is comfortable and there is a washing room. It is very helpful to put baths in peace at the hotel because it is the Tokyo Station Hotel place. Opening is new in June last year, but it is clean and well maintained. The glass for the room was wiped very beautifully. Fingerprints, not to mention even after the cloth blows. That's excellent. Also, breakfast was good for rice and good cooking, so it was delicious. I had Italian with my friends for dinner, but I listened and adjusted the amount of meal properly. Material was carefully selected and it was delicious. Dessert chocolate ice is the best! The luggage arrived the day before because I stayed at work but it is a really nice lobby staff who carried me several times to the room and loaded it in a taxi. The front desk was constantly smiling, very kind and feeling good. At La Terrazza which is a all day dining where there are spacious terrace seats and a bar counter, you may enjoy cuisines based on Italian made from selected food of the chef as well as teppanyaki of aged meat. 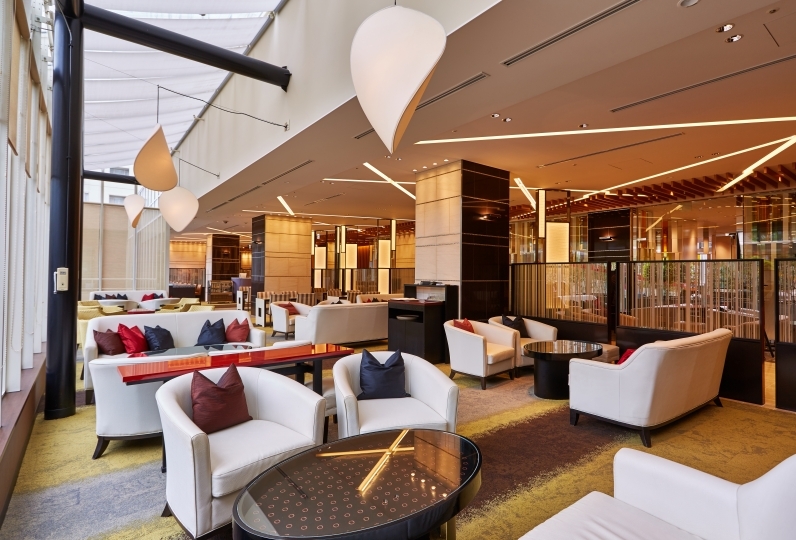 At the executive lounge on the top floor, a concierge service will be offered exclusive for guests staying on the executive floors(7-9th). Light meals and drinks will be offered for free during breakfast, teatime and cocktail time. Enjoy hors d'oeuvre before dinner time. ・Luggage before check-in and after check-out may be stored at the cloak on the 1st floor.